Explore the mysterious island where every choice impacts your fate. A group of shaman apprentices set foot on the shores of a sacred island to be initiated to magic. As they progress through the wilderness, looking for the Seers, their spirit-guides, they realize they are not alone. Who is this strange horned woman they are seeing in their dreams? Explore the island through a diverse group of characters, depicted in a gorgeous comic book art style. With each play-through, discover a new slice of the hundreds of hand-drawn images created for the game. 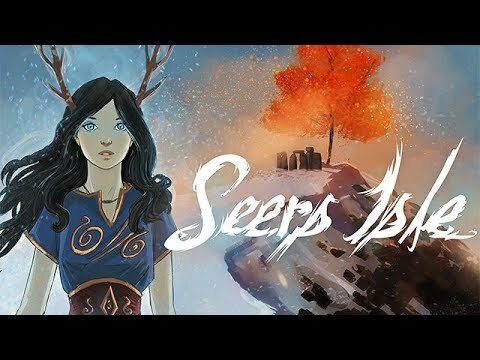 Seers Isle is an interactive graphic novel, set in a fantasy version of medieval northern Europe, where your choices impact your fate.